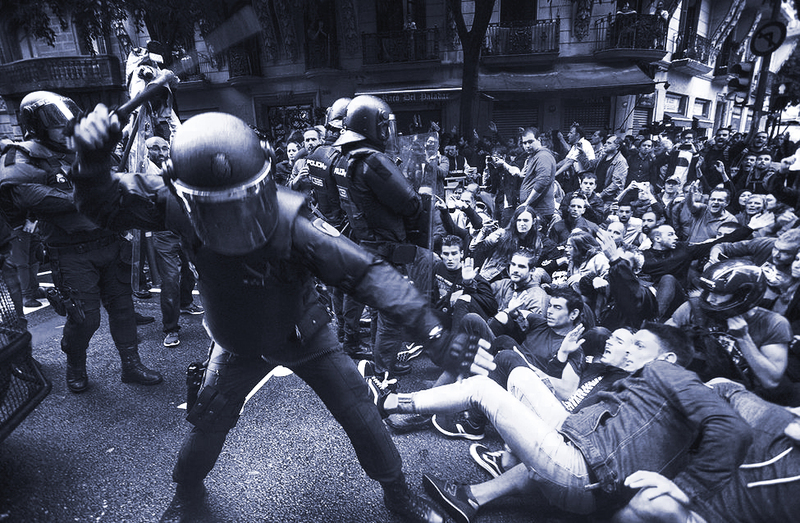 Police charge protesters in the Eixample, Barcelona. Source: eldiario.es. they are just interested in defeating them. The resurgence of the Catalan independentist movement, recently culminated in a successful referendum for independence and its subsequent overturn by the central government of Spain, cannot be disconnected from the austerity period launched by the European Union (EU) in May 2010. A significant number of European countries has witnessed a conservative turn in recent years, featuring the electoral success of right-wing and authoritarian-populist political formations. By contrast, the southern European nations hardest hit by the Great Recession have taken a very different path. In 2015, immediately after the two electoral victories of the left-wing coalition Syriza in Greece, a promising progressive government came into office in Portugal. In Spain, the new left party Podemos gained substantial traction in 2014–15, which led to the electoral success of Podemos-like coalitions in a number of key local administrations—including Madrid and Barcelona—after the municipal elections of May 2015. The Catalan pro-independence movement took center stage especially since 2012, when the newly elected conservative government of Mariano Rajoy started to implement extremely harsh austerity measures. Therefore, the Catalan movement should be regarded, at least in part, as a reaction against the conservative and “austericide” measures promoted by Rajoy’s right-wing Popular Party (PP). This is unsurprising, since Catalonia has been—at different historical conjunctures—a stronghold of anarchist, leftist, and anti-dictatorship political movements. But this is only one side of the story. For many centuries, Catalonia has cemented a strong national identity. Indeed, Catalonia’s secession from Spain had been set forth at least three times before, the most recent one in October 1934. In all three cases, Catalonia’s independence bid was militarily crushed by Spanish rulers. Yet, despite this long-standing separatist tradition, the current pro-independence uprising would not have taken hold without the salient window of opportunity offered by Rajoy’s autocratic and intolerant political stance. Indeed, while the pro-independence campaign was gradually gaining momentum, the central government rejected any negotiation with Catalan elected officials. In 2006, Rajoy’s PP brought the reform of the Statute of Autonomy of Catalonia before the Constitutional Court, which overturned this pivotal amendment in 2010. The first attempt to hold a referendum for self-determination, which took place in November 2014, was boycotted by the Spanish government and led to the criminal prosecution and conviction of the then Catalan president and two top-rank officials. Subsequently, the Spanish government adopted the current hard-line position in early September 2017, with the referendum for independence set to be held on October 1. The consequences of the government’s authoritarian stance are well known: the deployment of 12,000 Spanish police officers throughout Catalonia, the heavy-handed policing of voters and activists on the day of the referendum, the suspension of Catalonia’s self-government prerogatives, and the onset of penal repression against pro-independence leaders. In order to justify its imposition of direct rule in Catalonia, the Spanish administration has resorted to a highly controversial section of the Spanish Constitution (Article 155), which states that any autonomous community must fulfill its obligations to the Spanish state or risk having its powers taken away. Despite the very feeble constitutional legitimation of this political move, on October 28 Rajoy’s cabinet ousted the Catalan government and around 1,400 Catalan officials, dissolved the Catalan parliament, and called for new regional elections to be held on December 21, 2017. Even more concerning is the penal dimension of this conundrum. Around 20 Catalan political and civic leaders have been indicted for two quintessentially nineteenth-century political crimes: rebellion and sedition. This indictment threatens Catalan officials with close-to-lifelong prison sentences. Two civic leaders of the pro-independence movement, Jordi Sànchez and Jordi Cuixart, have been imprisoned on remand on October 16, following an unambiguously politically motivated decision. In recent days, a significant part of the Catalan government moved to Brussels and does not intend to return to Spain until their right to due process is reinstated and protected. On November 2, the rest of the ousted government, with the only exception of one member who had resigned before a pro-secession parliamentary vote in late October, were sent to prison without bail. Of course, no charges have been pressed against Spanish officials for their disproportionate use of state coercion. Secondly, the dilemma mentioned earlier may be addressed by taking into account the conservative surge throughout Europe. 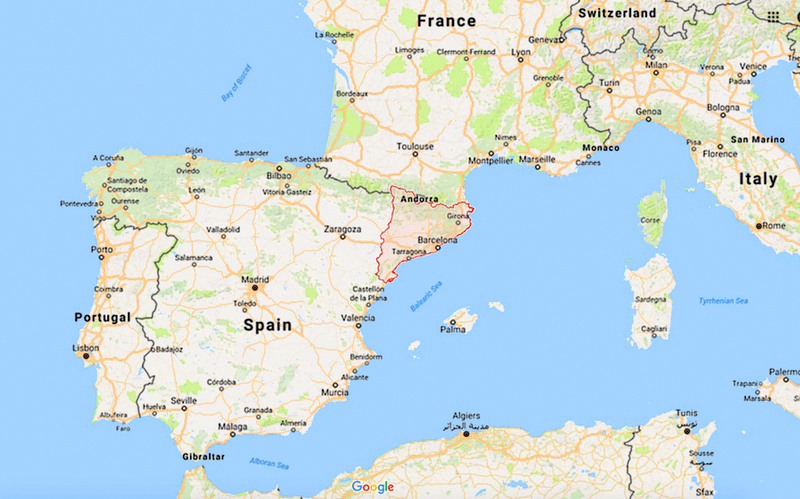 Spain has been widely considered as an exception within the European political landscape, since it has not witnessed the consolidation of electorally successful far-right political parties. Yet, such conclusion would be misleading, since it fails to understand the meaning of authoritarian politics in Spain. The measures taken by the Spanish government are strikingly inadequate to address the Catalan question, but this is not what is at stake. Spanish power elites do not seek to win this particular political battle; rather, their actions aim to produce enduring deterrent effects that may prevent any type of political challenge in the future. In fact, the Spanish government’s measures may be especially suitable to generate a persistent downgrading of the democratic system, thereby restricting the scope of political discussion and intervention. 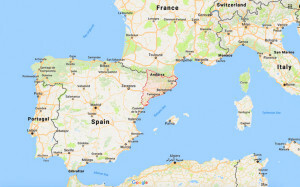 The Spanish administration has set out to join the conservative turn affecting Europe and several other regions of the world (namely, the United States and several South American countries), articulating it with the neo-authoritarian turn that frequently haunts late-democratization polities. The incarceration of a large number of Catalan political leaders lays bare that the authoritarian brink is closer than ever. * José A. Brandariz teaches Criminal Law and Criminology at the University of A Coruna, Spain, and is a member of the executive board of the European Society of Criminology. Manuel Maroto Calatayud lives in Madrid and teaches Criminal Law at the University of Castilla-La Mancha, Spain. Cristina Fernández-Bessa teaches Criminology at the University of Barcelona and is Research Fellow in Socio-Legal and Gender Studies at the Autonomous University of Barcelona.